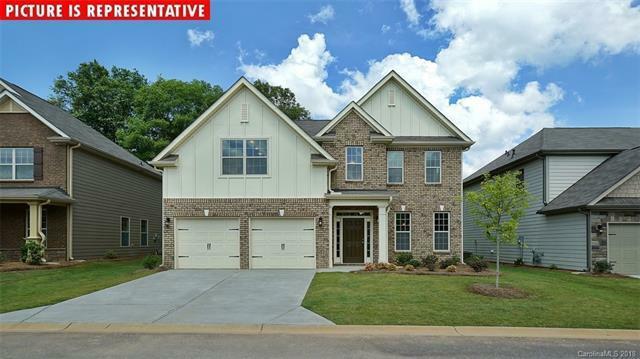 POPULAR FLEETWOOD FLOOR PLAN! 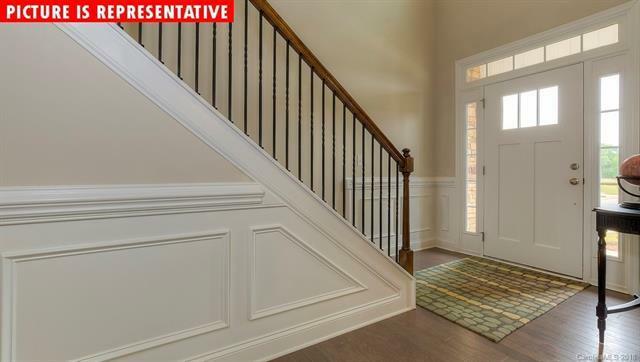 Beautiful two story entry with sweeping staircase. 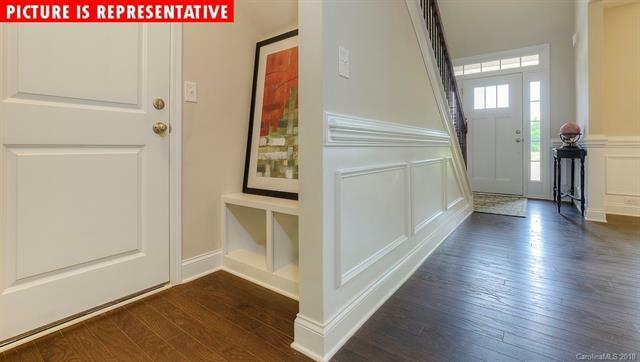 Kitchen open to large Family Room with fireplace. Granite in kitchens and baths. 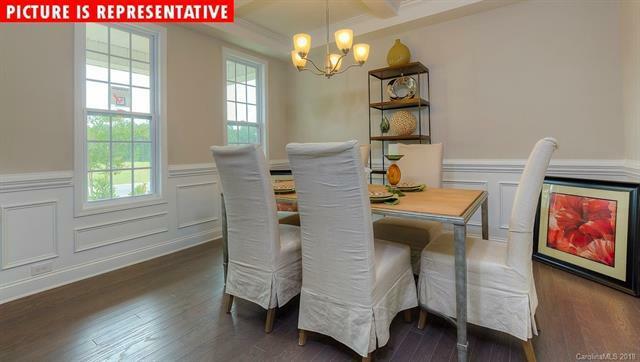 Formal dining room has coffered ceiling and beautiful picture frame and chair rail molding. Too many features to mention. Home site backs to common amenity area featuring pool, cabana, bocce ball & pickle ball courts. CALL ONSITE AGENT FOR SPECIAL INCENTIVES.